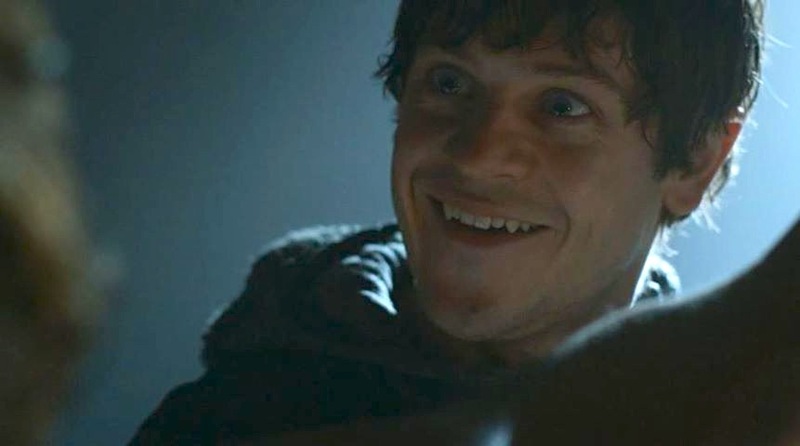 Apart from his twisted, wicked crimes we think there is a lot more that can be expected of Ramsay Bolton. He’s committed some of the most shocking murders on the show (I mean what was that?!) 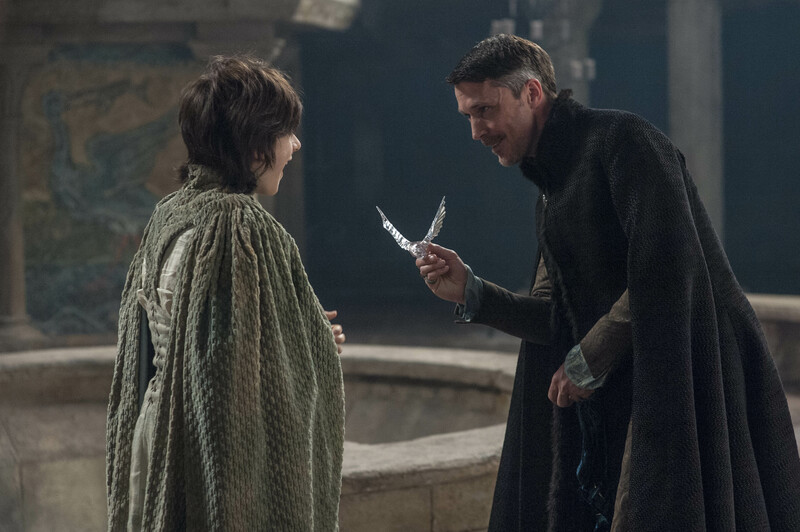 and now that Osha and Rickon Stark have been presented to him as gifts, we think it’s only a matter of time before he uses them as bait to win over whatever he sets his mind to. 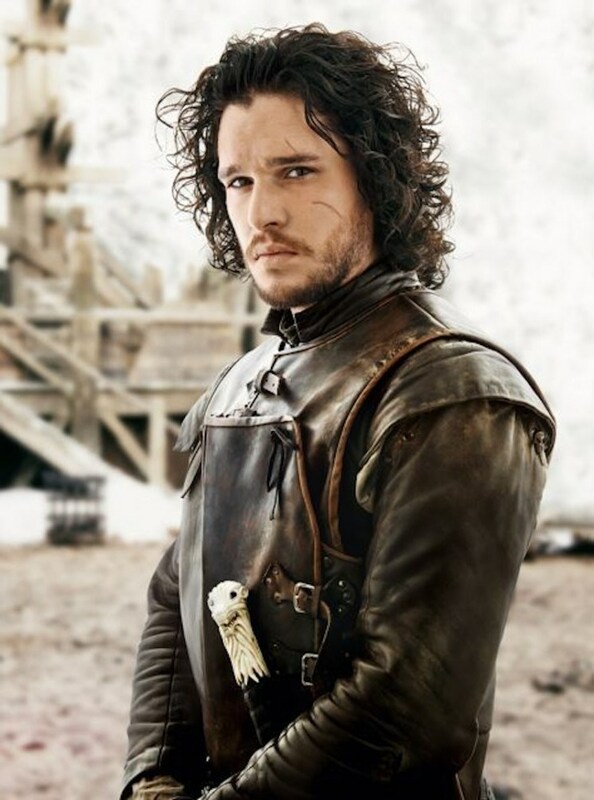 Imagine his expression when Jon wipes that smirk clean off his face. It’s Petyr’s entry for the first time in this season and according to the preview video that came out, we see he has Robin with him who we haven’t seen in seasons! That just proves that every character in Game Of Thrones is just as important as the other and that they will be pulled out to weave a story around from time to time. We’re wondering what will happen when he finds out that Sansa managed to flee! We have never been so excited before. 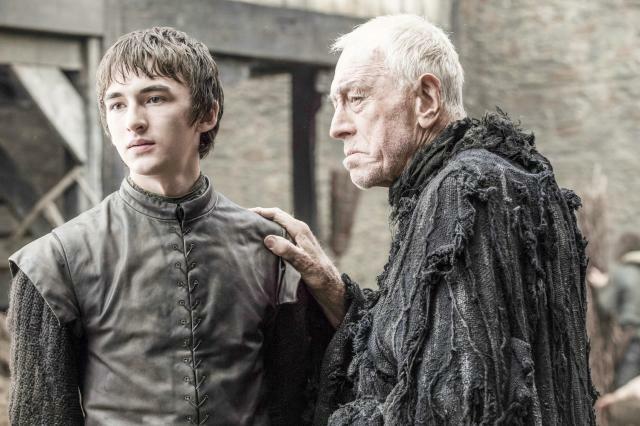 Bran drives our curiosity to the highest degree only to let us see our hopes coming down crashing minutes later. The story of Lyanna and Rhaegar? Young Ned’s accomplishments and secrets? What was in the Tower Of Joy? Show us Bran, let us see! Now that his watch has ended and he’s been brought back to life, we cannot begin to imagine what we’re looking at. Will Jon win back winterfell and bring Ramsay Bolton to his bane? Will he find out the true history of his birth, and will he meet his siblings again? There’s so much to watch out. Even though Dany is stuck in the temple of the Dosh Khaleen we’re sure Daario Naharis and Jorah Mormont are going to battle against everyone to take their lady love back. She has dragons, and an excellent command over her people of Mereen, and now with Tyrion Lannister on her side, we can see the beginning of something great. The preview showed us that Theon had returned home to The Iron Islands. 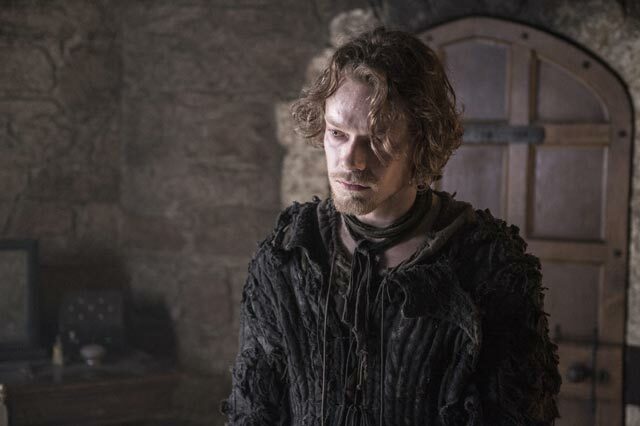 He’s endured so much suffering in the last few seasons, we’re curious if Theon will rise again or he will just be Reek.